I love the holiday season for so many reasons, but mainly because it lets me spend time with loved ones. 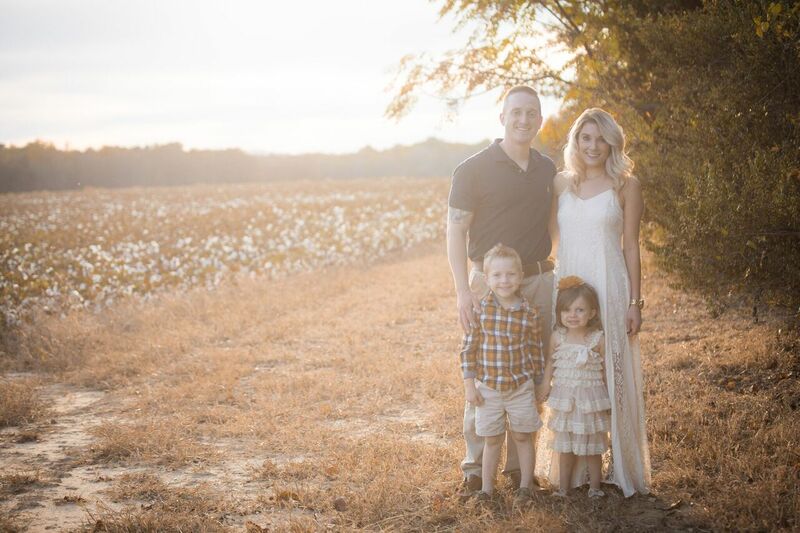 However, when my husband was in the military, we often lived far away from family and friends and couldn’t be with them during the holidays. So, sending and receiving holiday cards was one of the ways I felt connected to family during that time. I never stopped making holiday cards even when we were able to spend the holiday season with our family again because I just have so much fun with them! 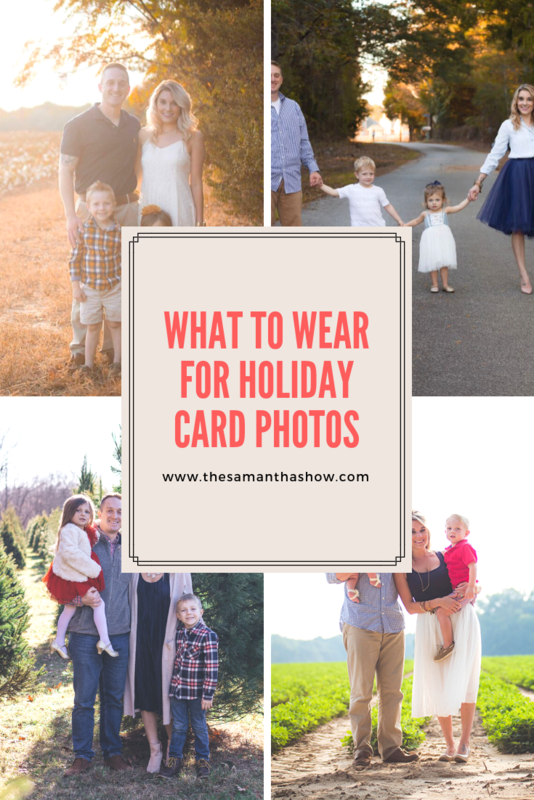 One of the most entertaining but challenging parts of the holiday card process is deciding what we should all be wearing in holiday card photos. -Use complimentary colors. Don’t put everyone in the exact same outfit or color. -Incorporate different patterns and textures. -Pick one person’s outfit and then coordinate based on that. -Lay everything out and visualize how it will look. 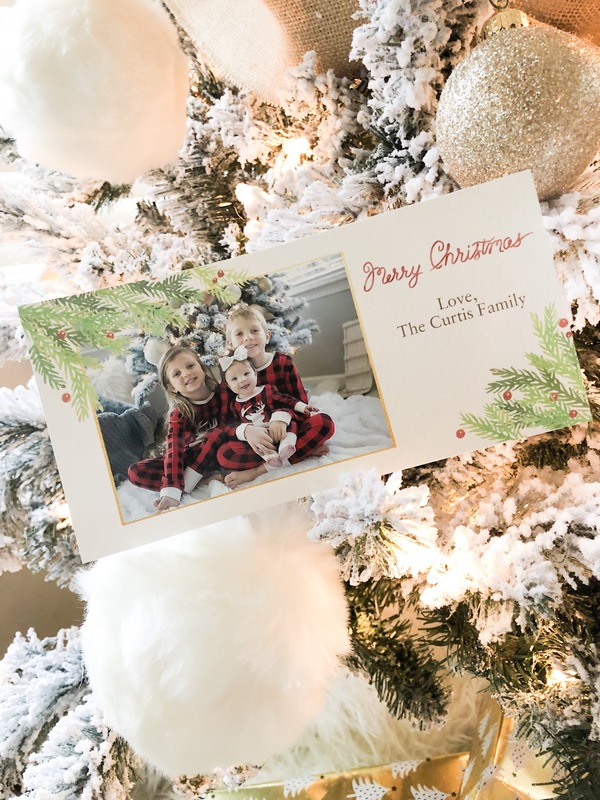 The images you use for holiday cards don’t necessarily need to be “holiday” themed photos, you can use any family photos you’ve taken during the year! I often find myself scrambling to get my holiday cards printed (no matter how many times I remind myself I need to get them done!). 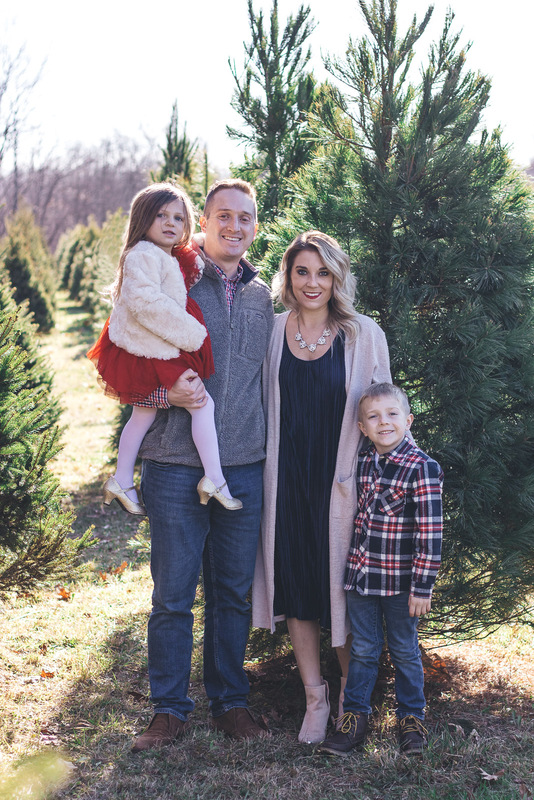 This year, I headed to Discount Drug Mart and printed out our holiday cards right the Kodak Picture Kiosk! It was SO easy, and it saved me so much time and energy. You can choose whether you want to upload photos directly from your phone, Facebook, Instagram, etc., and have them printed out right then and there! And from now until 11/17, you can save 25% off your purchase of your holiday cards at your nearest Discount Drug Mart! Without further adieu, here are our 2018 holiday cards! 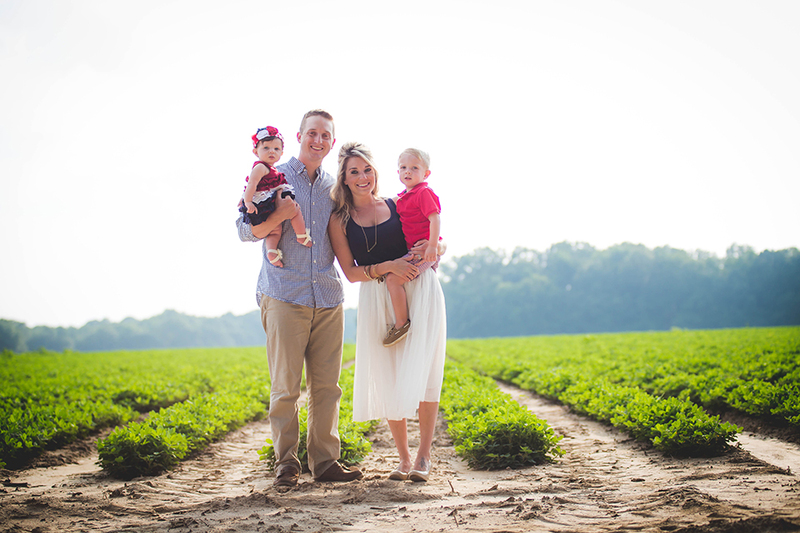 This year, we’re just sending out a picture of the babies because I mean, I may be biased, but HOW CUTE ARE THEY?!?! They actually aren’t babies anymore and that makes me super sad, but that’s a story for another day! You may notice that I didn’t follow some of my rules above for these – that’s because being matchy matchy is acceptable when us grownups aren’t participating in it! 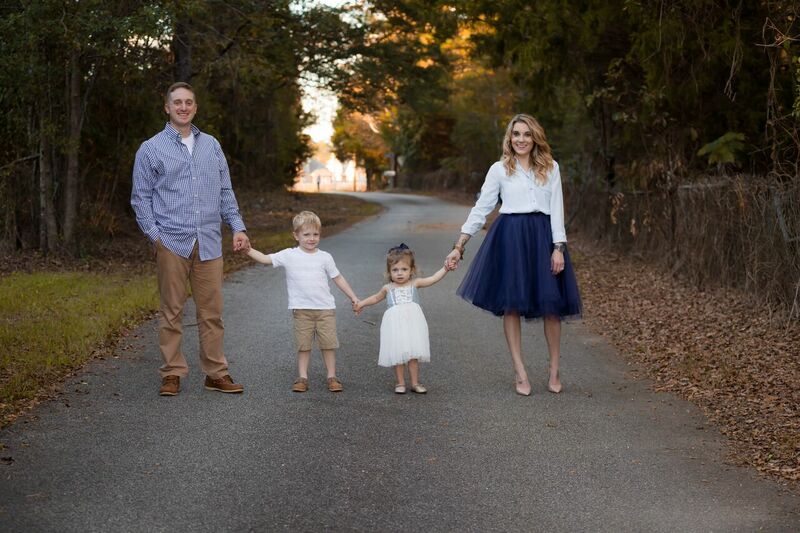 Do you send holiday cards? How do you decide what to wear and what pictures to use? !